Wherein Lynne and I watched MK:A! So, it’s about this guy, Shao Khan, opens these portals, and I don’t know what the realms’ names… He’s basically trying to take over Earth… I’m not sure the reason why. And then these group of mortals get together and like “Hey, we need to stop him.” And that’s like plot. Defeat the bad guy, save the world kind of stuff. Here’s a link to Showgoers. If you’d be interested in watching the movie using Showgoers, drop us a line on Twitter! Important Correction: At one point I say “Resident Evil games” when I meant “Resident Evil movies”. I think you’ll figure out where, but please forgive me. Uwe Boll has directed TEN movies based on video games. Here’s a video of Scorpion’s Animality. Wherein Bridgette and I watched MK:A! The IGBMKA Drinking Game was played and things get NSFW! So NSFW in fact, that I had to learn how to bleep out all the swears! Because this episode has all the swears. 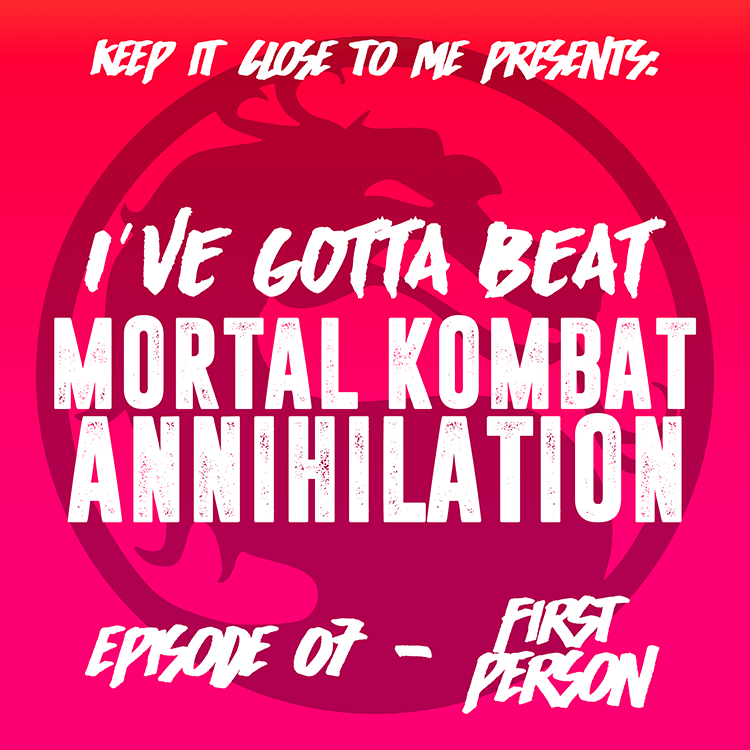 Learn how Mortal Kombat: Annihilation is just like Friends, and what the movie should have been called. Wherein Jess and I watched MK:A! 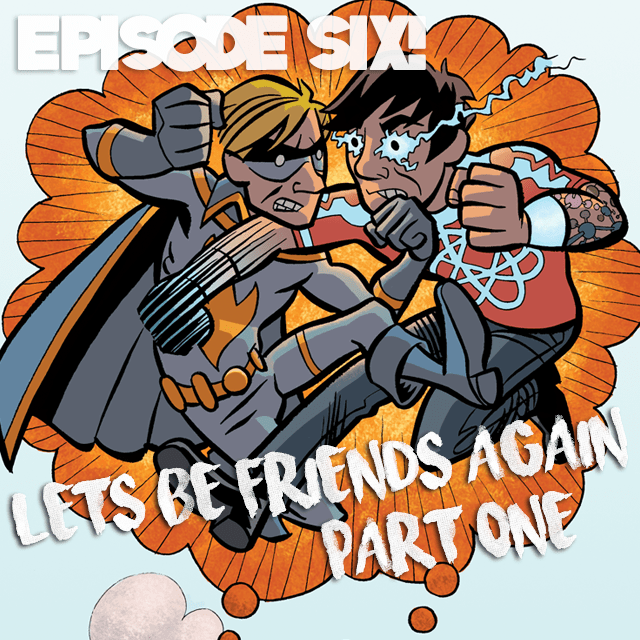 It’s our FOURTH episode! Wherein you meet Jess, we talk about X-Men: Apocalypse, social media’s effect on our lives, muscular cats, small town theaters, sexual tension amongst mutants, Michael Fassbender’s magnetic attractiveness, crying during movies, and Phil Collins! Follow Jess on Twitter: @jess_ajoc!